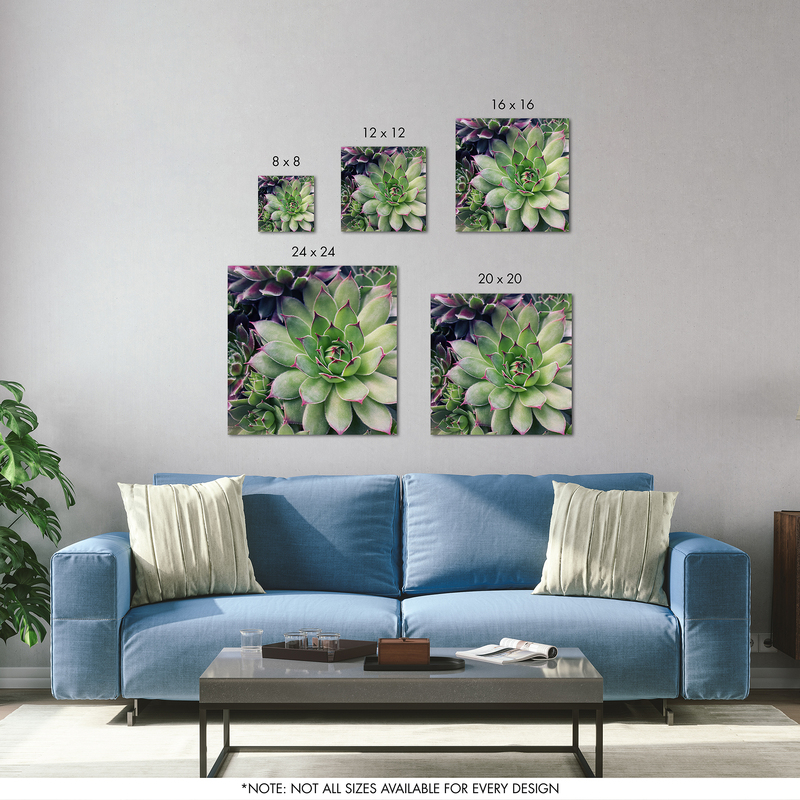 Create an amazing work of art for your home with our Family Photomontage Personalized Canvas Print. Upload 8 of your favorite photos and choose from 5 color options to accent the canvas. Personalize the center square with any 4 lines of text, include, your names, family name, special dates, or a quote.